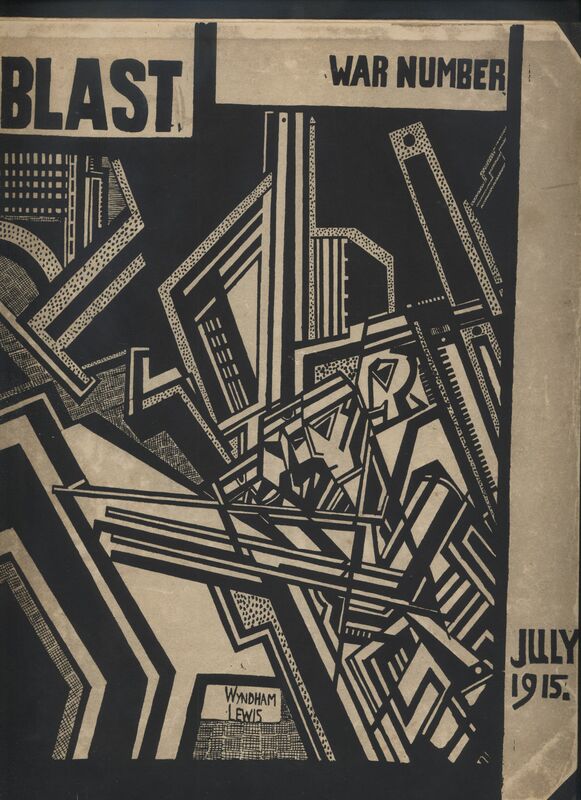 Cover of the first edition of the second volume of Blast, illustrated and edited by Wyndham Lewis. 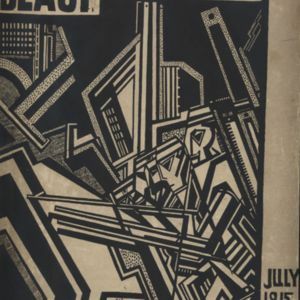 Lewis, Wyndham, “Cover of BLAST No. 2,” UVic Libraries Omeka Classic, accessed April 24, 2019, http://omeka.library.uvic.ca/items/show/1087.